A thorough and professional facial is the ultimate way to take care of the face. Spa 211 facials will address specific needs and desires of our client. A facial cleans, exfoliates, and nourishes resulting in a clear, well-hydrated, and younger looking complexion. 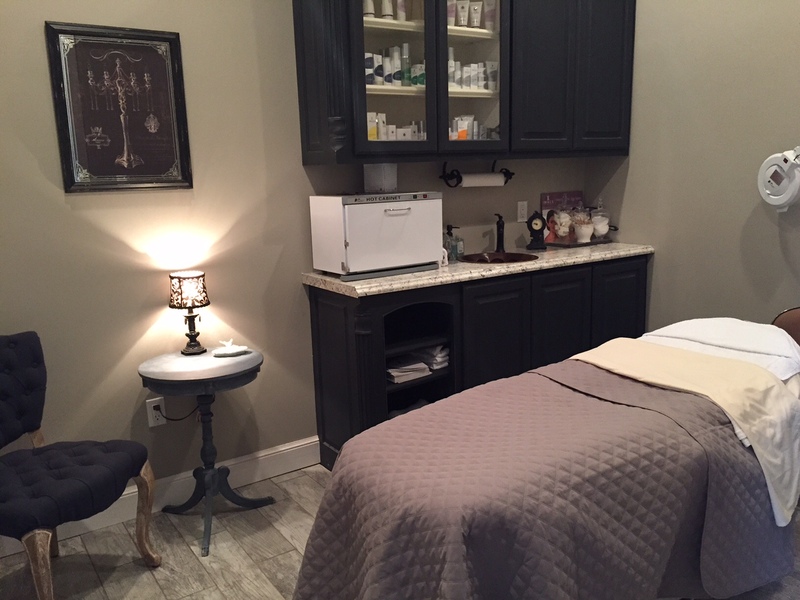 From premature aging and environmental issues to acne or a dull patch face, Spa 211 custom facials use the correct product and method to address any need. Any and all skin types benefit from deep cleansing, extraction, exfoliation or if needed peels and Derma Planing. SPA 211 offers facials for men, women & teens of any and all needs. Stop by for a complementary consultation. This is a clinical treatment that targets acne by destroying bacteria that leads to breakouts. The facial will provide better acne and oil control as well as reduce inflammation. After the facial your face will have a healthy glow. Many patients report seeing a remarkable change after the very first treatment. This illuminating facial lightens and brightens uneven skin tones and hyperpigmentation. The illume line is designed to work in combination together to lighten and brighten the skin. This facial’s own unique exfoliation, resurfacing mask, antioxidant facial enhancer, Kojic brightening enhancer and intense lightening serum work synergistically to uncover a brighter and lighter complexion. Experience the Maximum anti aging treatment! This hydrating advanced facial on correction, prevention and nutrition using the Max products. Restore the balance to your skin with this innovative facial; combining the perfect marriage of organic ingredients with medical effectiveness. Even the most sensitive skin types will benefit from this soothing yet highly effective organic cocktail of essential oils, botanical extracts and medical grade peptides to deliver maximum restoration to tired dull and lackluster skin. This luxurious oxygen skincare treatment infuses oxygen, plant derived stem cells, peptides and a high concentrate of enzymatic botanicals into the skin leaving it luminous, refreshed and rejuvenated. The facial that does it all, even the most experienced ‘facial enthusiast’ will be impressed! A cleansing vitamin infused treatment that will leave tightening, lightening, brightening and leave you feeling fully refreshed and renewed. 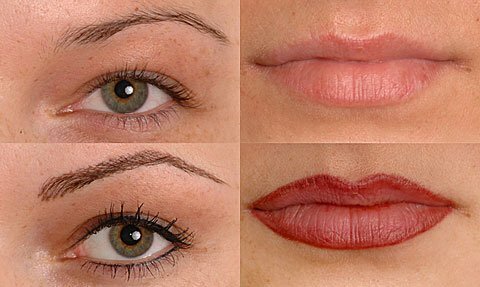 Dermaplaning immediately rejuvenates the skin by removing the outermost layer of dead skin cells and vellous hair. It is also highly effective in minimizing the appearance of fine lines, wrinkles and acne scars, while leaving skin smooth, supple and vibrant. It’s great for prepping the skin prior to peels, enzyme treatments and to increase penetration of active ingredients in treatment room and home care products. Microneedling stimulates the skin’s natural ability to produce new collagen and elastin while it repairs itself. It is a great treatment option for acne scars, wrinkles, sun damage, stretch marks, large pores, uneven tone or texture, and thin skin. Patients with large pores, fine lines, and uneven skin tone will typically need a series of 3 microneedling sessions, spaced every 4 weeks. Those with moderate to deep wrinkles, stretch marks, acne scars or other scars will likely need a series of 6 (or more) treatments, spaced every 4 weeks.